Tillamook Row will be achieving net zero energy. The total amount of energy used throughout the buildings on an annual basis will be equivalent to the amount of renewable energy we are creating onsite. 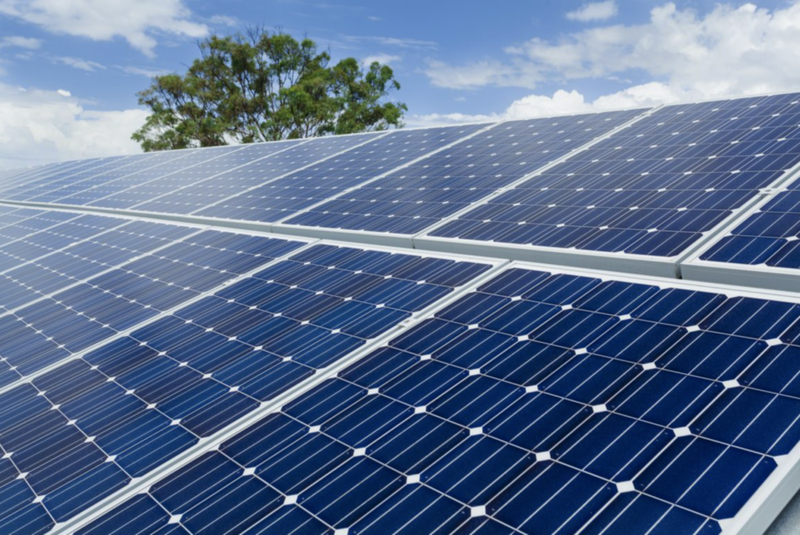 Solar panels are located on all south-facing roofs, totaling 82kW of energy produced annually. Windows are triple-paned, not only blocking out external sound, but also limiting the amount of hot and cold air that can usually transfer through windows. The buildings incorporate a super-insulated, airtight building envelope for improved comfort that reduces the heating and cooling load by nearly 90%. Heating and cooling systems are extremely efficient, reducing the high energy demand of normal mechanical systems. In addition, each unit has fresh filtered air continuously supplied to bedrooms and living spaces and extracted from bathrooms and kitchens through heat recovery ventilators resulting in excellent indoor air quality. State-of-the-art, hyper efficient, Transcritical hot water heat pumps are used to cut water energy use down by half from the next highest performance options currently on the market. A Transcritical heat pump uses CO2 as the refrigerant, which also reduces the global warming potential of the system as compared to standard refrigerants. Appliances are energy star rated and light fixtures are LED, helping to reduce energy demand. The Commons Building has a battery backup system that stores power generated from the solar panels, allowing the building to serve as a resiliency center for the neighborhood in the case of a power outage. Each unit has a dedicated plug that allows residents to pull electricity directly from the solar panels in the event of a blackout.